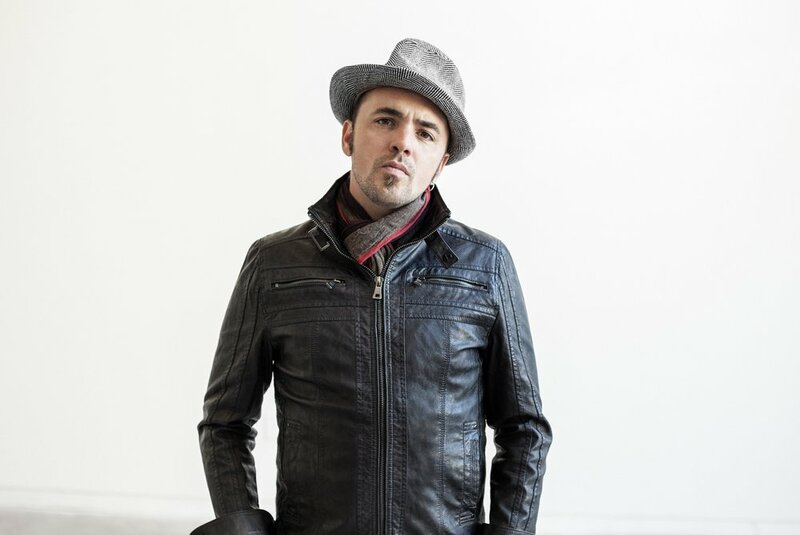 A staple in the Canadian music and art scene, Hawksley Workman delights audiences with his signature blend of authentic folk and show-stopping vocals. Touring, he has played over a thousand shows, headlining prestigious venues like Massey Hall in Toronto and The Olympia in Paris. Playing guitar, drums, bass, keyboard and vocals, he switches seamlessly between instruments when performing live. We're counting down the days until this incredible artist takes to The Fyrefly stage.